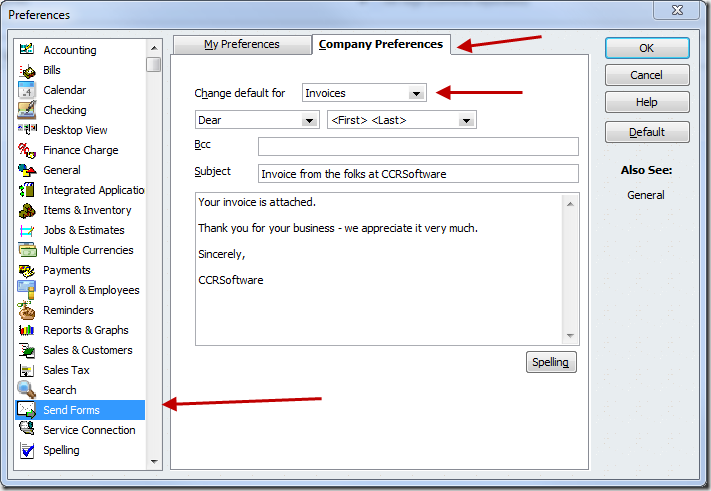 When you use the Send button in QuickBooks 2012 to email a copy of an invoice (or, the Email button in QuickBooks 2013) the content of that email message is set in your Send Forms preferences. 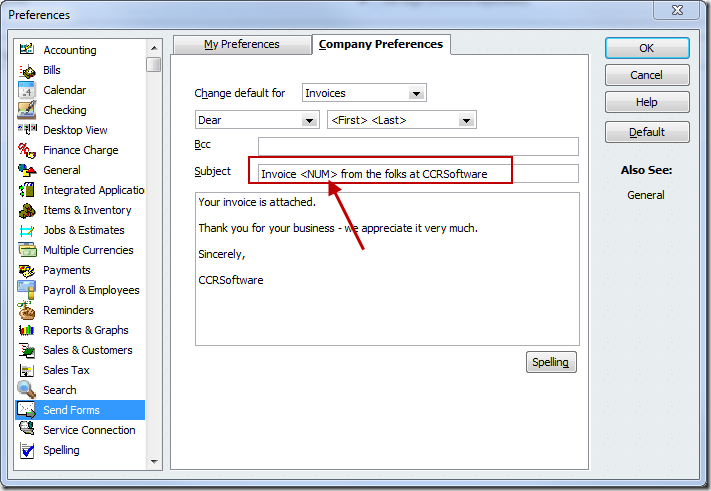 Here’s a tip on how to insert the invoice number in the subject line of that invoice. You can edit the Subject line an insert the tag “<NUM>”. This will make QuickBooks insert the invoice number at this point. As you can see, the email preview shows the invoice number. Very handy! 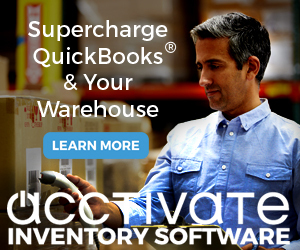 This works in QuickBooks 2012 and 2013, it might not be available in older versions (I haven’t looked). You cannot use this in the body of the email message. 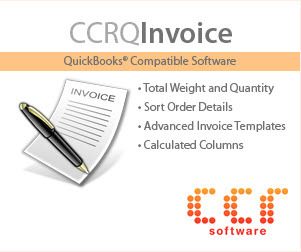 Note also that special characters in the invoice number are stripped out – in QuickBooks I might have “2013-001” but in the email it will show as “2013001”. Excellent tip!! Went and changed it as I was reading it! Thanks so much. Love the articles. Thanks Charlie – that is super cool! I tried it in my old QB Pro 2011 and it didn’t work, but I’m planning on upgrading to QB Pro 2013, and I will be SO happy to have it then! Thanks, Charlie! Now, my question is, how can we set it to send us a read receipt? I don’t know how many times people say they don’t get the invoice when it’s been emailed from QB. See if you can get that one worked out–that would be great. I cc to myself generally just to be sure. Jan, if you are using “QuickBooks Mail” you have no control over things, and BCC’ing yourself is the only way to know that it went out. I greatly prefer using Outlook for email, then the message is opened in Outlook and you can do whatever settings you want, and you get a record in your “sent” folder. Hi and thanks for the tips. I will def use this. I wish there was two response emails for this. Is there? QuickBooks isn’t smart enough to detect that an invoice is paid and to therefor use a different message. You can change your message to say something like “Please pay ASAP, but if you already paid then thank you very much”, or something of that sort. Does this work in QB Online Plus? Probably not – this is something specific to the latest Windows Desktop product, which is totally different than QBO. Great one! Hi Charlie, hey, do you know the fix for the recipients that get their email invoices in winmail.dat format? A real pia..
Deb, I’ve never had my hands on a system that does that, so I can’t give you a firm answer. If you look around, you’ll see that this kind of thing probably relates to some of your Outlook settings, particularly if you are using Exchange Server. But I never see this on my system. Umm you just really saved me so much time….I’ve been using the copy and paste command to manually add the invoice number to the subject line here! Can’t wait to get to my office tomorrow and change this! THANKS! Daniel, since you say “2012-13”, I’m going to guess that you are using the Australian version? These tips only apply to the US version. The Australian version is very different. Nice tip. Great blog. I’m going to try and insert the po# which is much more meaningful to the customer along with the invoice #. Thanks! Hi, further question, is it possible to insert customer name in subject line as well? Thanks a lot!! I don’t believe so – I don’t have a code for that. Oh, btw, it is excellent tip!! Will this work for purchase orders? It works for purchase orders too, thanks! What Command did you use for Purchase Orders? Also is there a command for the Customer Name? 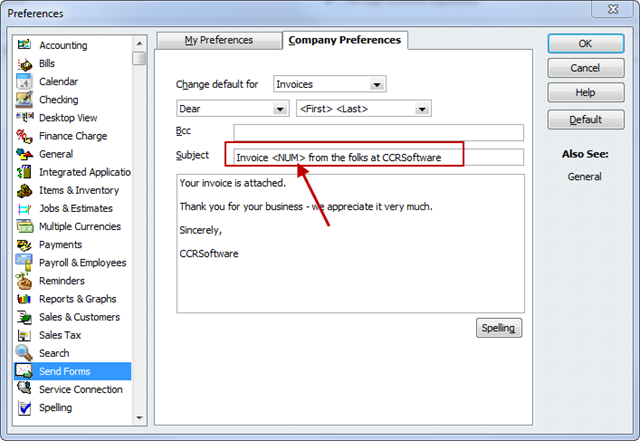 I noticed when I send out invoices in QB 2013, via GMAIL, it shows ‘MAT’ as the sender. How can I change this to my full name or the name of my company? ‘Mat’ often goes straight to their junk folder. Hmmm… When I use Gmail, it always just shows the gmail address as the sender? Charlie, is there any way to get the invoice number in the subject field with QB Online Plus? Please advise. Not that I’m aware of. Doesn’t mean that there isn’t a way, I just don’t know about that. Does this work with the QuickBooks Email? I believe it does but I’m not sure. I don’t pay much attention to QuickBooks email – the Intuit-provided service, as they are working to discontinue that service. 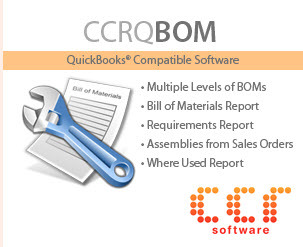 They just removed it from QuickBooks in the 2015 R4 release, so it won’t be around much longer. 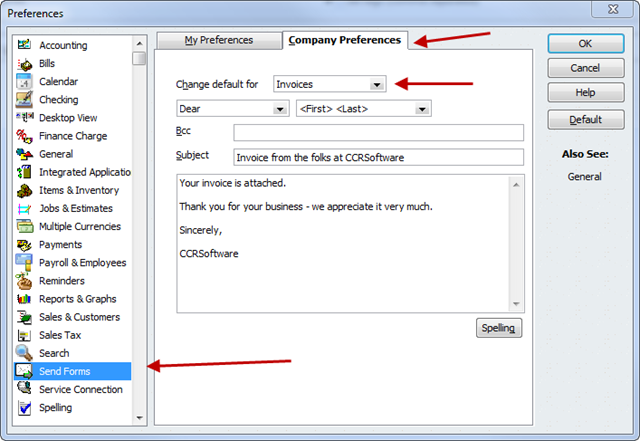 Can you also automatically add in the customers ‘purchase order number’ after the invoice number in the subject line? Not that I’m aware of. This isn’t a very “deep” feature, they only have a few elements available. I wanted to know if it is possible to include the PO# in the subject line the same way that you included the Invoice . I would like all of our invoices to be sent with our customers PO# as a reference in the subject line. 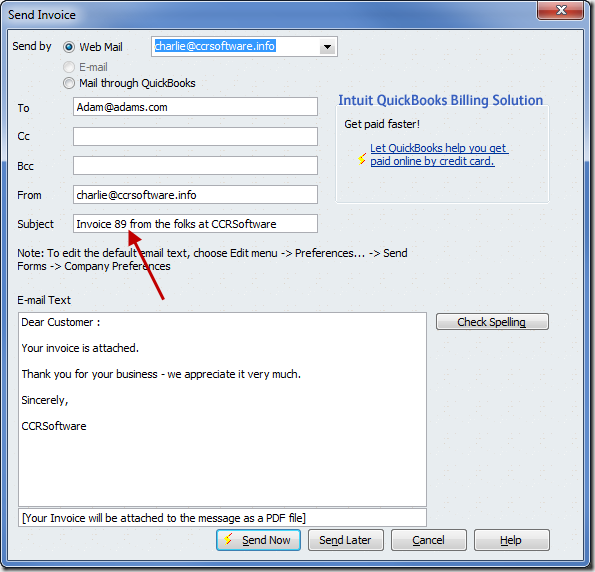 How do I insert invoice numbers into email subject line using QuickBooks 2014? Very similarly. In the 2014 product they overhauled the email system. Now you can have multiple templates. Create a new template (you can’t modify the base template directly), and insert in the subject line.